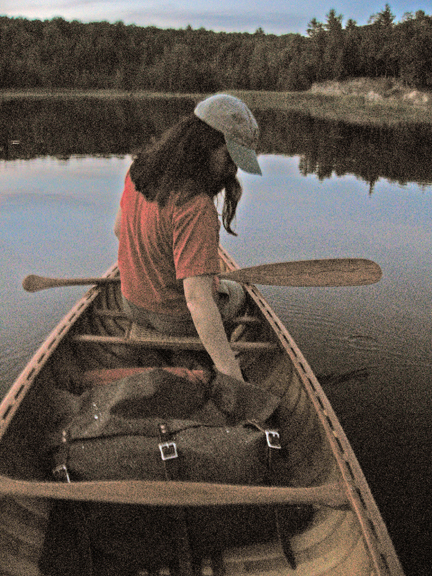 The AuSable is undoubtedly the best known river in Michigan. It's clear water, consistent flow and attractive surroundings make it one of the finest canoeing, kayaking and fishing destinations in the Midwest. 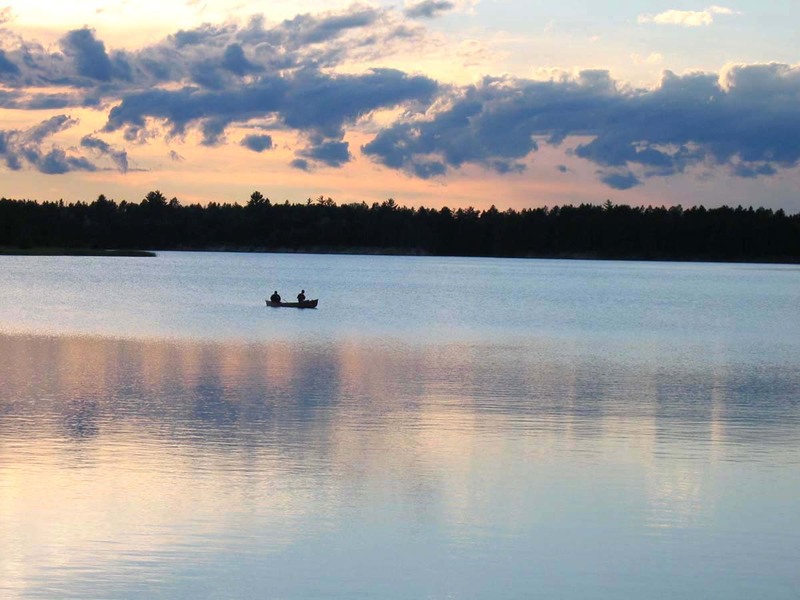 The Au Sable River runs approximately 120 miles through the northern Lower Peninsula. The mainstream of the river is formed near the border between Crawford County and Oscoda County where several branches come together. The river drops 670 feet from its source at the junction of Kolka and Bradford Creeks in Crawford County to it's outlet into Lake Huron in Iosco County. The AuSable flows at 2-4 mph, mostly east through Oscoda County, then south and east through Alcona County and Iosco County. 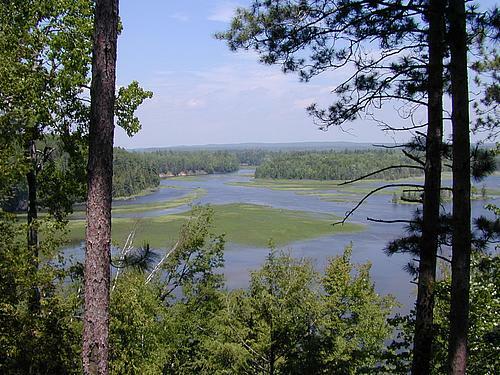 Most of the main branch of the Au Sable flows through or along the Huron National Forest. There are six hydro-electric power plants in the Au Sable River basin, creating lake-like reservoirs with many islands and steep-banked shorelines that are a pleasure to explore. There are marked portages around all of the dams. Twenty-three miles of the river, from the Mio Pond (reservoir) downstream to the Alcona Pond, was designated as a National Wild and Scenic River on October 4, 1984. The watershed provides habitat for Bald Eagles, the endangered Kirtland's Warbler, Trumpeter Swans and the Common Loon. The lowland swamp areas along the river are an attraction to deer, bobcat, black bear and other wildlife. 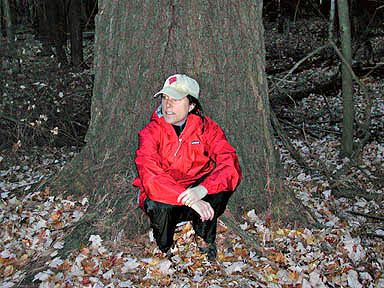 The lowlands also are a sanctuary for some giant old growth white pine trees which escaped the axe of the lumbermen who harvested most of Michigan's timber between 1860 and 1910. The lower half of the AuSable River, from Mio downstream to the river mouth in Oscoda, is commonly known as the AuSable River Canoe Area. 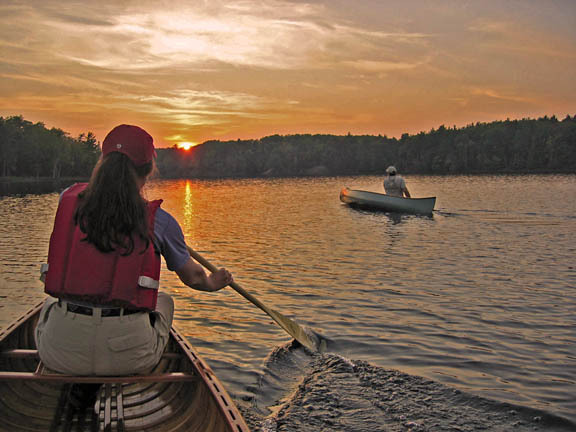 There are no fees for use by canoe or kayak, and camping on National Forest lands along the shoreline is limited to designated and signed sites only. Most of the sites are remote and only accessible by water. 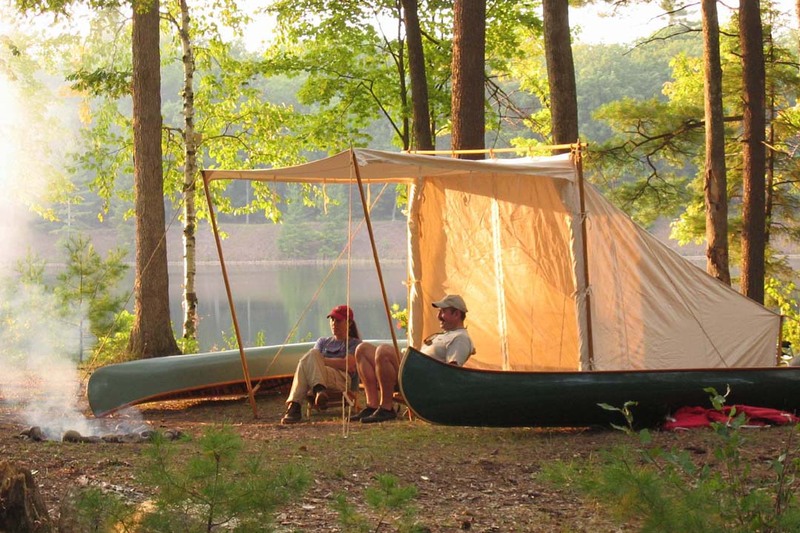 Campsite reservation fees are required from May 15 to September 30. For the latest information regarding fees, and campsite reservations, please contact the USFS Huron Shores Ranger Station at (989) 739-0728. 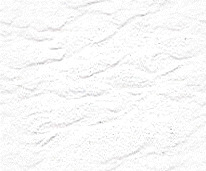 Additional information is also available at the "AuSable River Maps" link at the bottom of this page.